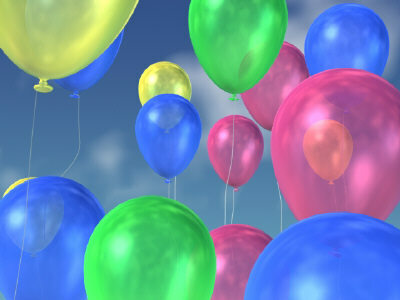 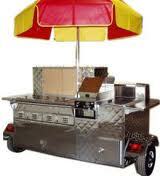 Welcome to All Star Rentals Inc. your # 1 source for all your party rental needs. 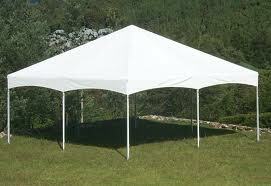 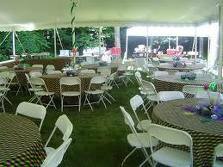 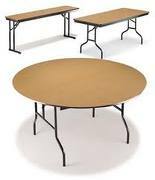 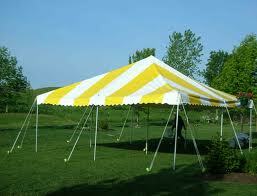 We rent tents,tables, chairs,linen, staging, and miscellaneous party rental equipment. 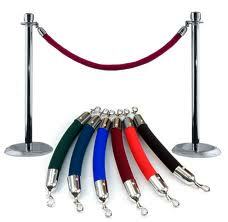 Our expert staff is on call to recommend a variety of options for your specific event needs. 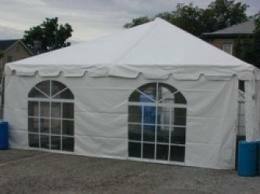 We always provide for a free site inspection as well as free price quotes over the phone. 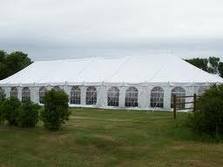 We are always happy to assist you in planning your successful event.